What insurance policies is your dental practice carrying? If you’re like thousands of dentists throughout the world, you’re carrying the same policies as the person who previously owned your practice or the policies your colleague recommended. Unfortunately, many dentists end up with inadequate or improper insurance due to insufficient research and poor insurance purchasing habits. The good news is that you aren’t alone. The other good news is that CG Insurance Group can help! Professional liability insurance (also known as Errors & Omissions insurance or malpractice insurance) is essential for all health-industry professionals. This insurance is what protects you from the devastating financial consequences of a lawsuit over professional negligence, incomplete work, faulty services and misrepresented services. 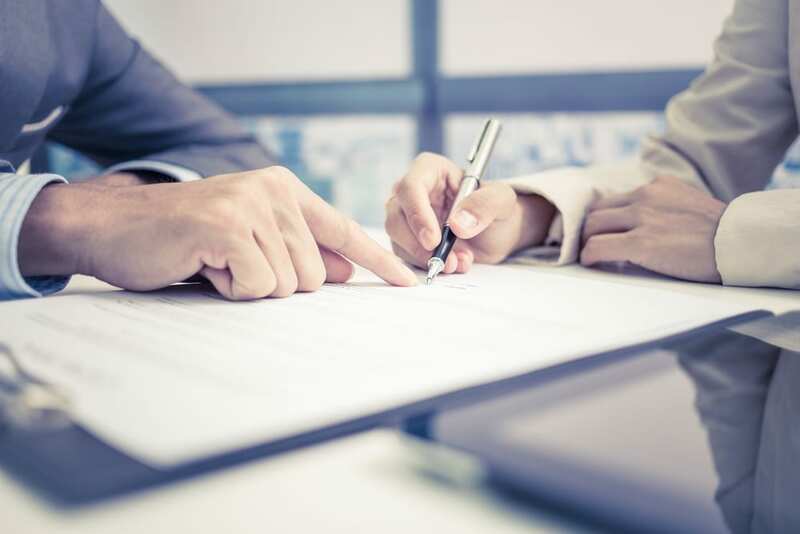 Because professional liability insurance is what is standing between you and potentially millions of dollars’ worth of settlement payouts, it’s important to do your research and ensure that you have an adequate policy. Every business needs general liability insurance to cover the many accidents that can occur on the property, like slips and falls. Medical facilities, like your dental practice, need both general liability insurance and professional liability insurance to protect against any bodily injury that could take place on your property. Insuring your practice isn’t just about protecting your business from patient lawsuits, it’s also about protecting your practice from employee lawsuits. Employment practices liability insurance is an affordable way to protect your dental practice against lawsuits from employees as a result of your hiring, firing or promoting practices. Why Do You Need the Right Insurance Partner? Your dental practice is your livelihood, and you can’t leave its future up to chance. The right insurance coverage could make or break your facility, so you should never give into peer pressure when it comes to insurance purchasing. Every insurance provider offers different levels of liability coverage and protection, and going along with the flow could mean settling for less coverage than you need or overpaying for excessive coverage. CG Insurance Group specializes in insurance policies for dental practices, so we have an in-depth understanding of your liability and your needs. If you aren’t sure what your insurance needs are, don’t hesitate to get in touch. To learn more about insurance solutions from CG Insurance Group, contact us today at (410) 504-6727.